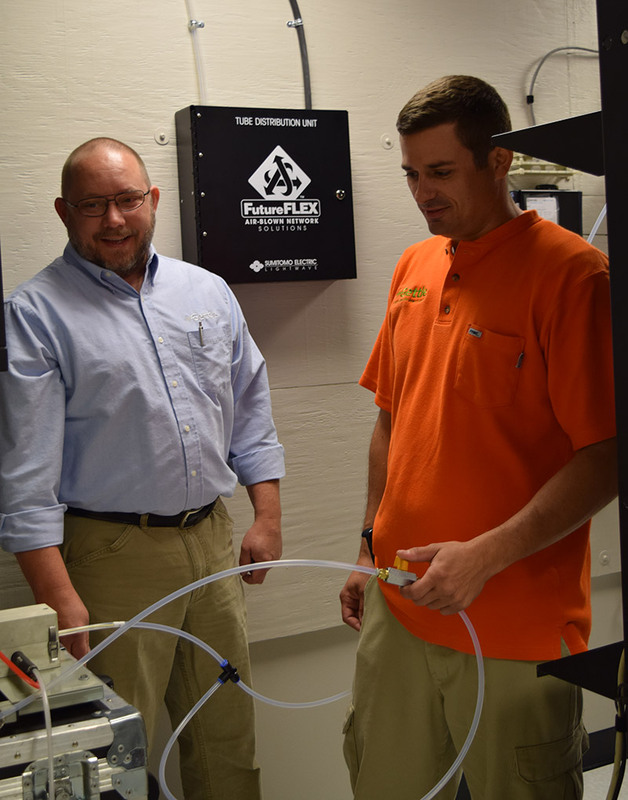 Our experienced team of network engineers and low voltage specialists work closely with companies to decide when an air-blown fiber installation will provide the best long-term fit for their network infrastructure needs. As a comprehensive network cabling contractor, Gettle’s datacom solutions range from new system design and installation to current system evaluation and upgrades as well as moves, adds and changes. We maintain relationships with top industry suppliers and are committed to staying on the forefront of the industry through ongoing training and education. Our experienced team of system designers, engineers and datacom technicians includes two Registered Communications Distribution Designers (RCDD) as well as several BICSI-certified (Building Industry Consulting Service International) technicians. As a full-service network wiring contractor capable of managing the total project lifecycle, we offer clients the convenience, budget and schedule efficiencies of a single point of contact able to manage all project aspects from site evaluation and engineering to installation and maintenance. Reach out to learn more about blown fiber optics and how it can deliver value to your business.